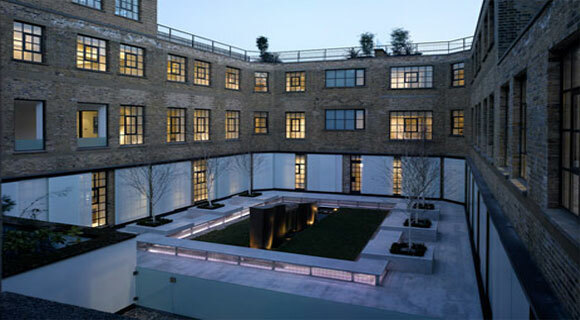 Our latest project ‘The Brassworks’ has been commended after having reached the shortlist for the New London Awards 2012 in the homes category. 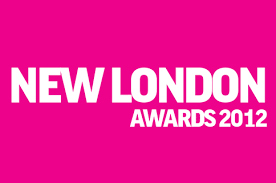 The New London Awards celebrate the best schemes in the capital – giving recognition to the impact projects have on their surroundings and their contribution to London as well as to their architectural quality. Click here for more details.